You may think that it is extremely difficult for the self-employed to borrow money to buy a home. This is a common misconception. It may be true that post-credit crunch the high street lenders have tightened their lending criteria, but this is the case across the full range of mortgage products. In reality, your chances of finding a mortgage if you’re self-employed are as good as anyone else’s. 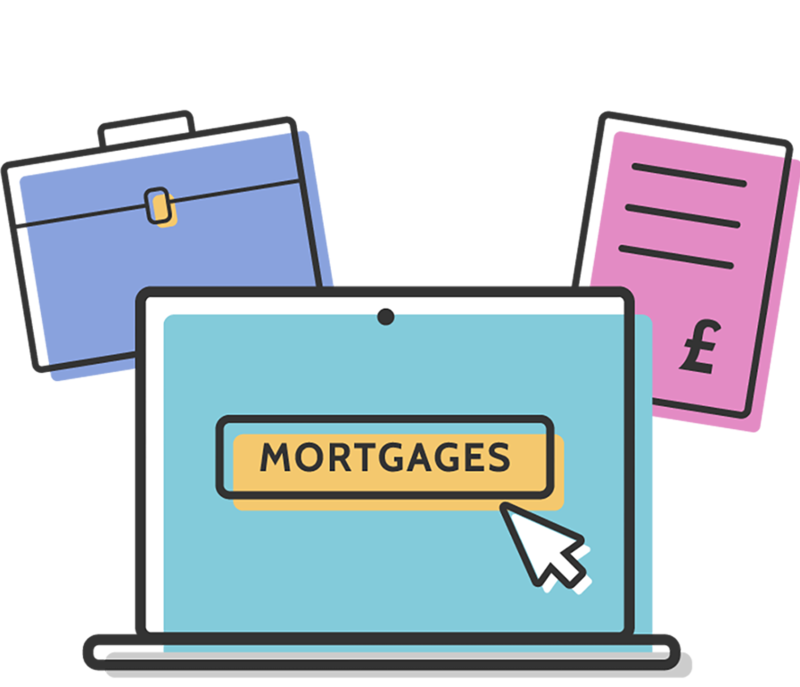 If you approach the lender, self-employed individuals, freelancers, sole traders, those in partnerships, and contractors with their own limited company should all be able to find competitive mortgage deals. And it’s not always the case that you need three years’ of accounts to prove your income. These requirements change from lender to lender. What will you need to get a self-employed mortgage? There’s actually no such thing as a self-employed mortgage, but you will have to jump through more hoops to prove your income than an employee who is on the payroll. When lenders consider how much they’re going to lend you, or whether they’re going to approve your loan at all, they will generally base their calculations on the average profit you have made over the last few years. Some self employed mortgage specialists will want to see three years’ accounts, while others will be happy with two, and some only one. Some lenders will only consider accounts that have been put together by a chartered or certified accountant, so that’s certainly something worth bearing in mind. They will also expect your accounts to be up to date and in order before you apply for the loan. Evidence of work lined up for the future. For sole traders, maintaining your accounts should be fairly straightforward, and importantly, you get to keep all the profits. If you’re looking for mortgages for sole traders, it is these profits that lenders will take into account when considering the amount they are willing to lend. If you complete you tax using the self-assessment system, you may also receive a form called an SA302, which contains a summary of your total income and the tax due. Some lenders will also want to see this form. Mortgages for company directors/owners are a little different to the above, in that company directors will typically pay themselves a basic salary plus a company dividend. In this case, the lender will want to see evidence of, and take into account, both aspects of your income when assessing the mortgage’s affordability. We work with a network of leading self-employed mortgage specialists who know which lenders are willing to accept and offer the best deals to the self-employed, sole traders and company directors. Please complete an enquiry form with your requirements and our advisors will be in touch to offer a free, no-obligation consultation.